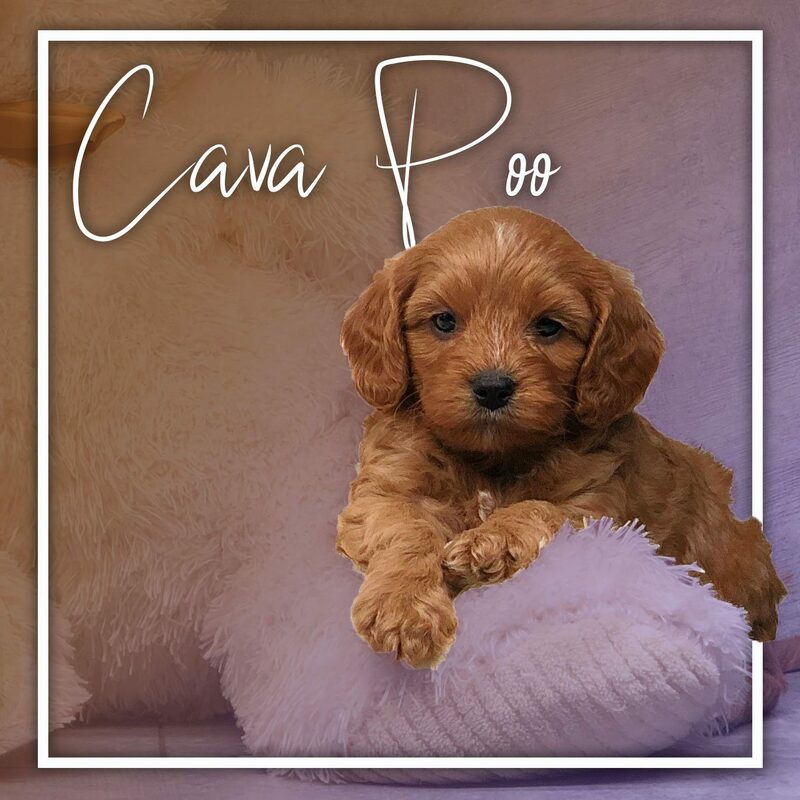 The Cavapoo is a hybrid breed created from the cross between the Cavalier Spaniel and the Poodle. It is appreciated for its warmhearted temperament and its cute appearance. It has a round face, floppy ears, and a rectangular shaped body. It participates in competitive obedience.